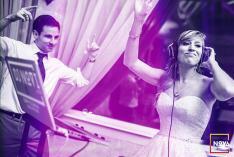 Welcome to Nova DJs, one of the best companies for DJ hire in Sydney, no matter what type of party you are having. We can cater for any function including weddings, engagement parties, corporate events, birthday parties and other social events. 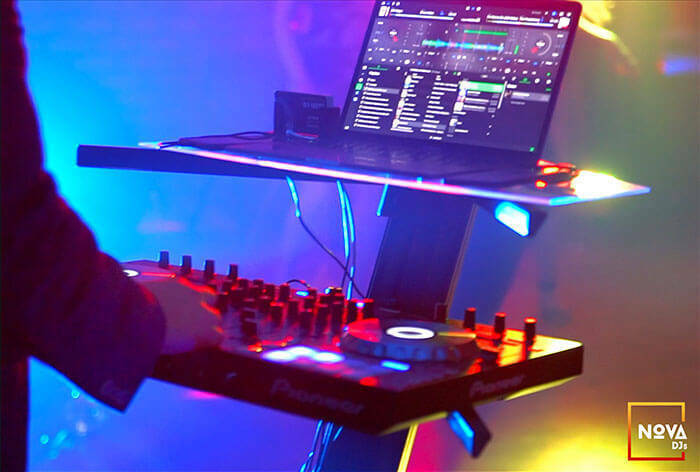 If you are looking for party DJ hire in Sydney, or corporate DJ hire in Sydney, then you have come to the right place. Nova DJs have plenty of experience and can cater for all music tastes and genres, ensuring that your event goes off with a bang. 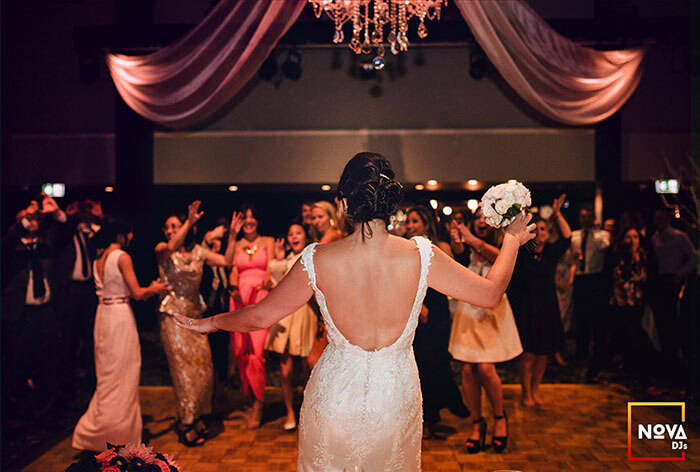 If you are looking for DJ hire in Sydney for your wedding, we have various packages that we can offer depending on the size and duration of your celebration. We can assist you in creating a playlist that will include all your favourite music, and at an affordable price. Have a look at our weddings page for more information. Are you planning a wedding, party or maybe require birthday DJ hire in Sydney or another type of social event? 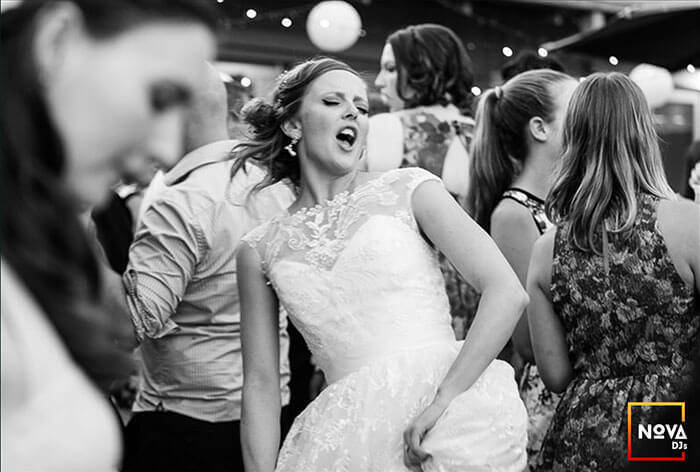 Nova DJs can cater for all your musical needs and is a reputable DJ for hire in Sydney that customers love. 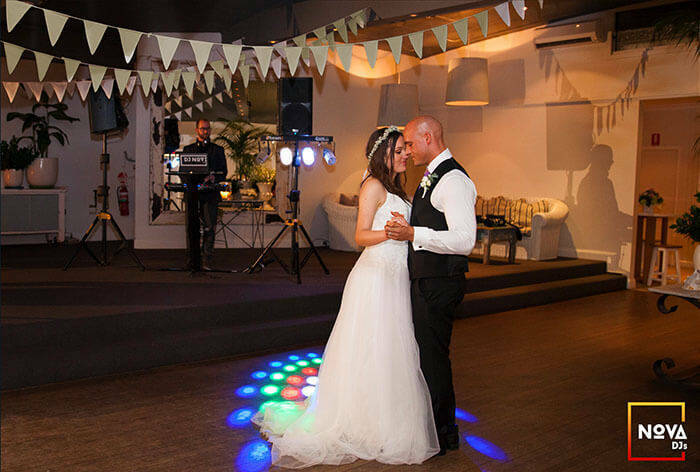 No matter what type of party you are having, or what kind of music you require, Nova DJs can play all your favourite music and get everyone up dancing. 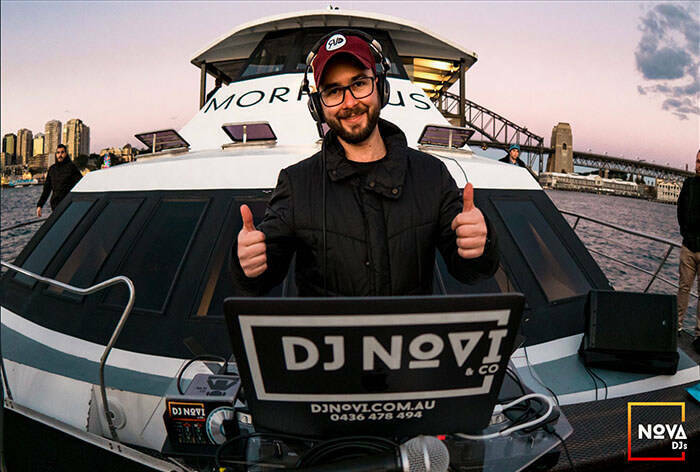 For DJ party hire in Sydney, look no further than Nova DJs who will help to make whatever event you are having, a huge success. The earlier you book, the bigger the discount you get!